Chlorine is usually present in our water supply because of its role in water disinfection. However, chlorine is proven to cause various skin conditions and other negative health side effects. That’s why it’s recommended that the chlorine is removed from your drinking water and water used for bathing. One way to accomplish that is through a Sprite shower filter. Our effective shower filters remove chlorine so that families and kids will remain safe. We get rid of the daily exposure so you won’t suffer any long-term consequences. Chlorine’s function is to kill bacteria and other microorganisms. It’s a harsh chemical that can react with our skin. If we are frequently exposed to chlorine (as a result of inhalation and direct skin contact), our cells will become damaged. Skin irritations and other conditions may surface. It uses the patented Chlorgon non-carbon media for filtration, which is an advanced and very effective way to remove the harmful chlorine from our showers. Before you go to sleep you might like having a hot shower. With a shower filter, your sleep will be even better because you will know that the water you used in the shower was free from chlorine. If you shower every day using a shower filter, there will be no negative long-term health effects. Even if you shower more than you should, you get peace of mind that the water is safe. Another benefit is that your skin and hair will be protected from dryness. Chlorine is a harsh chemical that is strong enough to kill almost all microbes in your water. Its strength can also damage our skin and hair. But if you take a bath with the Sprite shower filter installed, your hair and skin will be healthier for it. The moisture will stay there which helps in making your hair and skin softer. Our shower filters are affordable and you get long-term value. You get the most out of it because you and your family will use it every day. Whether you’re located anywhere in Sydney, up on the Central Coast, or down in Wollongong, our team can provide you with a quality shower filter promptly. Our shower filters last long because we ensure they’re of top quality and from the top brands. You deserve only the best and that’s why we’re giving it to you. 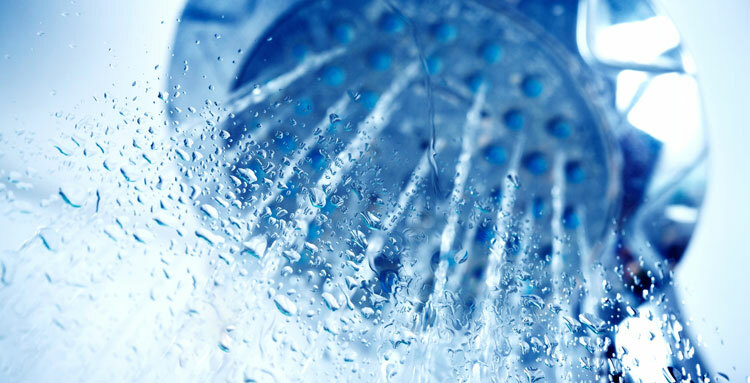 Phone us now at 1300 734 156 and let us make showering a safer experience for your family.